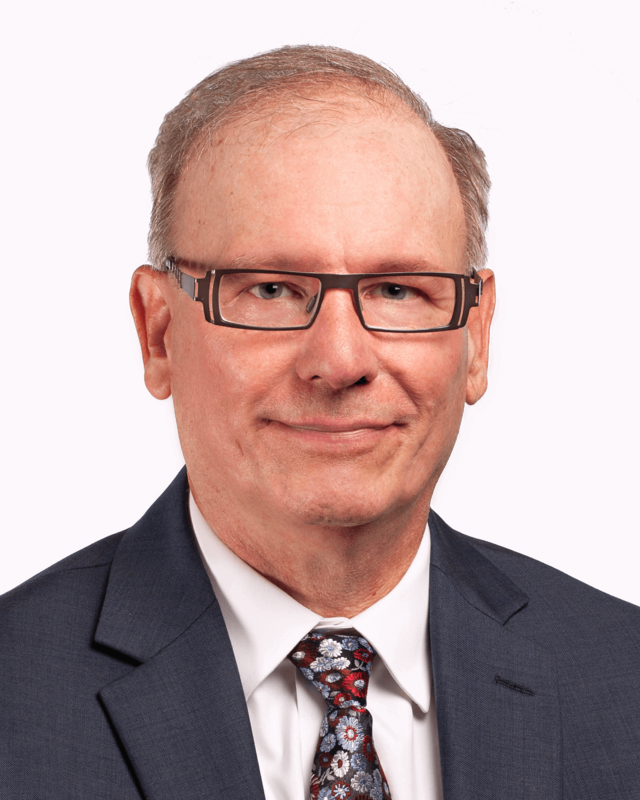 John D. Briggs is one of the successful, devoted personal injury attorneys who has been awarded membership in the Million Dollar Advocates Forum. The forum limits its membership to trial attorneys who have achieved a million-dollar or greater verdict or settlement; only one-tenth of one percent of all attorneys in the United States qualifies for this elite national organization. John earned his law degree from Dickinson School of Law. He is a member of the York County and Pennsylvania Bar Associations, the Pennsylvania Trial Lawyers Association, and the Association of Trial Lawyers of America. John also serves on the publication board for the York Legal Record. John has gained a reputation as one of the top traumatic brain injury, personal injury and wrongful death lawyers in the area.